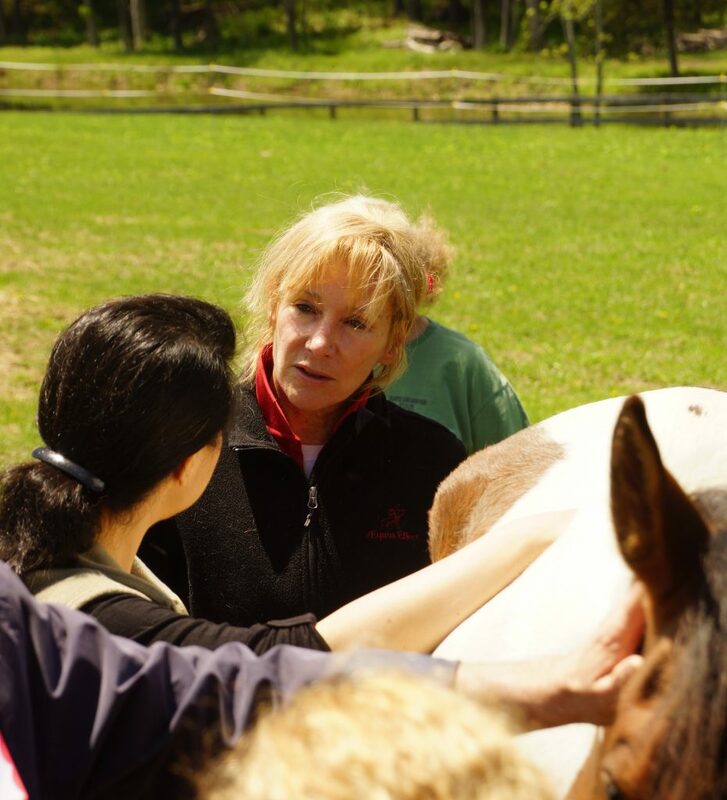 Gifts of cash, stock and legacy sustain The Equus Effect in our mission to help returning veterans build healthy, authentic relationships at home, work and school through purposeful engagement with horses. To discuss gifts of stock and legacy gift planning, please contact Jane Strong at 860-364-5363. Are you a business, organization or individual who wants to help sponsor one of our events? To submit your sponsorship gift, send a check payable to The Equus Effect to 37 Drum Road, Sharon, CT 06069. Or send your sponsorship through our secure PayPal account by clicking on the button above. Thank you for helping underwrite our special events. 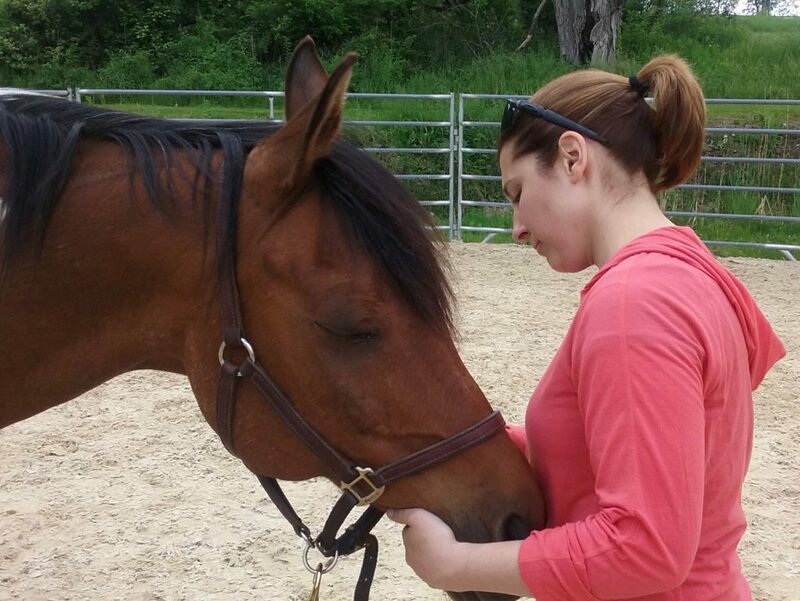 Your generosity ensures that we can continue bringing The Equus Effect’s message to the public.